Organizations rely heavily on software applications to automate processes, increase productivity, and cut down errors. Having a software application to make your job easier is only one side of the story; the biggest hassle is to make the best use of the software. With the implementation process taking a long time, stakeholders are usually left with limited time to train the end users. 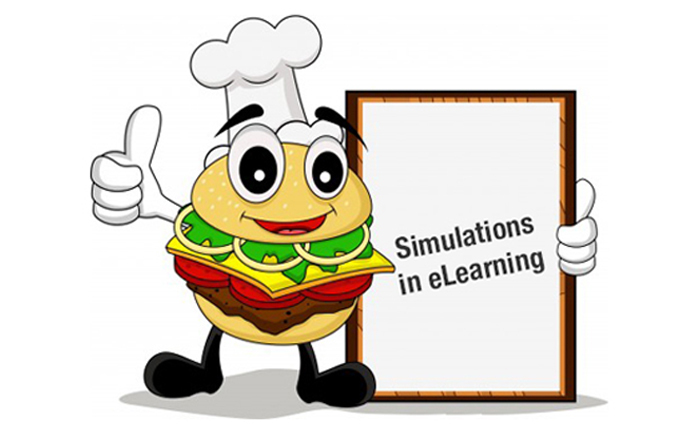 This is where eLearning can be a great tool to train end users quickly. Moreover, users quickly forget the transactional steps to perform, once the training is done. Since eLearning can be taken as many times as learners want, it could yield a great ROI on your training. Here is a success story of our customer, who had an immediate need to train their end users quickly, on the new software. Our client, a research-based biopharmaceutical company, collaborates with many partners such as doctors and researchers, for its clinical trials. As a result, it collects a lot of data regarding these trials. The company approached us to develop training modules for its new software launch. Since the company conducts a lot of clinical trials, it collects a lot of data about the research. However, knowledge sharing among partners was proving to be a difficult task. To collate all the information on a single platform, the company created the CaTaPult system, to consolidate and share data collected from the clinical trials. To train all their partners on the process, task workflow and work instructions of the portal, the company reached out to us to create a series of 18 eLearning modules, to demonstrate the system functionalities available in the portal, within a span of one month. To create these modules, we were given access to the portal to capture the functions, step-by-step. A significant portion of the work was to capture the screens and create a working demonstration of the steps and functions of the portal. We went into action mode with the user guides. Initially, we faced a few hiccups in our attempt to finalize the user guides; however, after a bit of struggle from both ends, the user guides were finalized and we had a month’s time to create the modules. With lots to do in a short span, CommLab came up with a solution to standardize the 18 modules to save time and smoothen flow. A master template was created in the initial stages of the project to standardize the design and interactive elements. 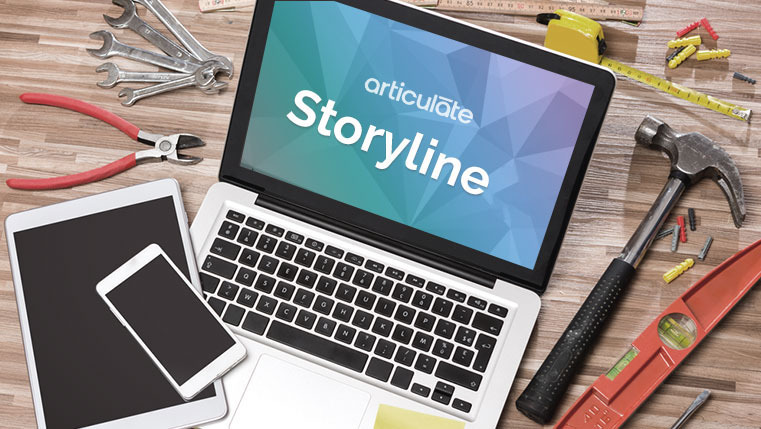 We choose Articulate Storyline for this project since the tool has the capability to take quality screen captures. Also, the other big reason is that this tool is ideal to develop courses quickly, which can be accessed on PCs and iPads. To complete the task within the assigned deadline, quick and agile project management and review processes were adhered to. All textual elements and portal screens were sent in a PowerPoint deck, for approval. The beauty of this process was, it eliminated mistakes, enhanced the storyboard visually, and allowed us to work simultaneously on different storyboards. As a result, CommLab sent at least three storyboards a day! On receiving approvals for the storyboards, we developed the courses and simultaneously implemented feedback and updates, on a daily basis. This process eventually led to meeting the one month mark, well before the launch of the portal. This way, we could create18 step-by-step ‘Watch’ software simulation modules, addressing each target audience group, and aspects of the portal relevant to each partner. The success of the project is attributed to two key players, agile process and Articulate Storyline.